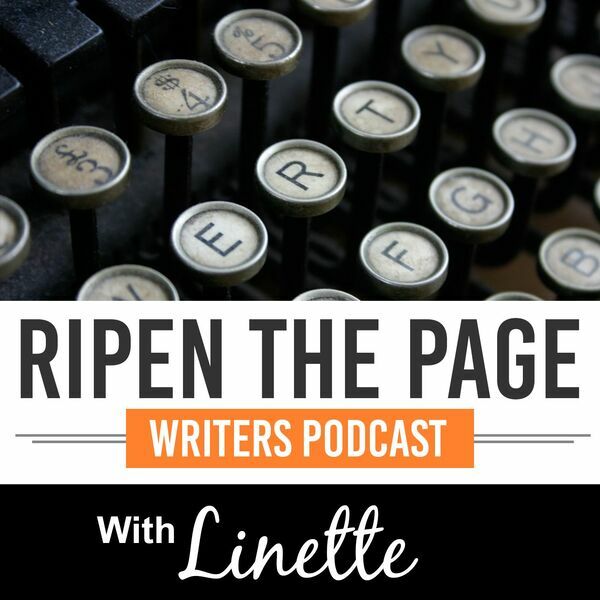 Ripen the Page podcast is a weekly audio discussion of craft and technique for writers of fiction, produced and hosted by Linette Allen. Novel writers will enjoy topics covering plot holes, head hopping, over-description, telling, incorrect dialogue tags, viewpoint issues, misuse of tense, poor style and many more. Want more writing tips? Get our free online magazine today! All content © 2019 Ripen the Page: Novel Writing Podcast.